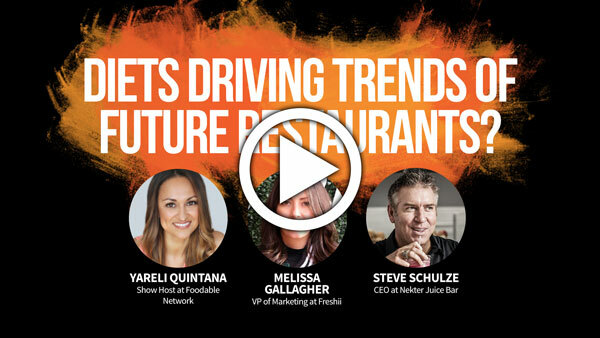 The Chicago 2018 event featured an all new media stage approach to content and insights from the best and brightest in restaurant & hospitality today. Foodable.io featured 25 media sessions, four active media stages, 50+ speakers, Food Pop-Ups and our second annual Mix-Off Cocktail Competition. 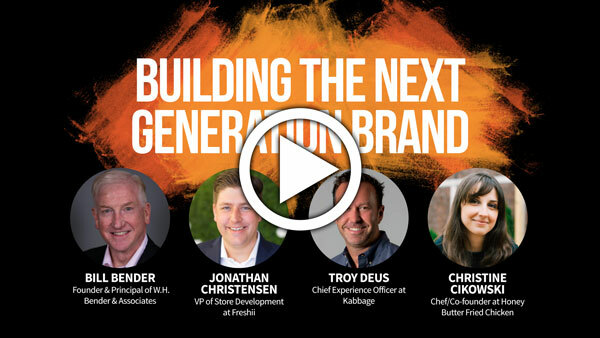 Next generation brands are the star performers in growth today, from independents to emerging brands. The next generation of operators are clearly developing their business in a variety of new ways. The younger generations are looking for healthier and more convenient options when it comes to food. Gen Z is the emerging consumer that is 73 million strong encompassing kids to young adults at ages ranging from 13 to 20 years old. Learn about the creative process of developing an artisan beverage and how these beverage brands are standing out from the rest in this saturated market. We will discuss how emerging brand Hip City Veg has been able to overcome some of the challenges it faces and what’s next for the brand. Diets Driving Trends of Future Restaurants? To gain access to all Foodable.IO event media sessions click the button below to become a member.